On 18-20 September 2017 Slovenia sucessfully hosted the 2nd UNESCO World Open Educational Resources (OER) Congress. 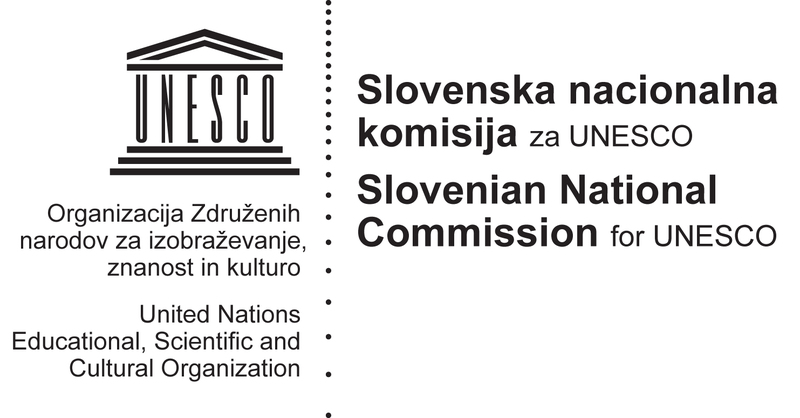 The congress was organized by UNESCO and the Slovenian Ministry of Education, Science and Sport and other institutions from the OER community. 500 people from 107 countries were attending the congress, including 15 ministers.